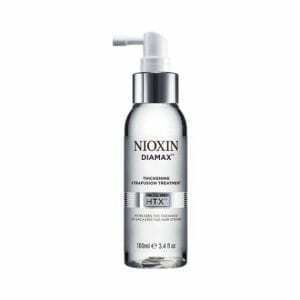 NIOXIN Diamax Treatment is a leave-on treatment with an advanced thickening complex that increases the diameter of existing hair strands to give you fuller-looking hair. 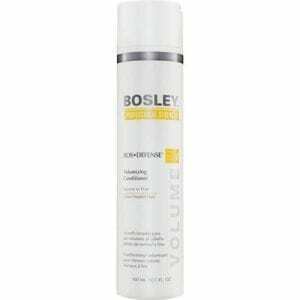 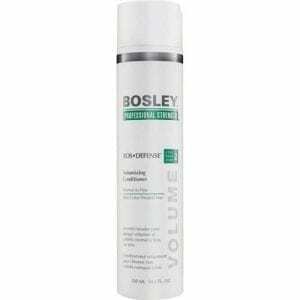 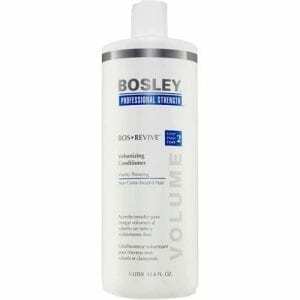 It strengthens hair against breakage and leaves hair more manageable. 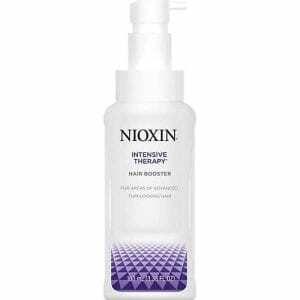 Hair Regrowth Treatment For Women – 30 Day contains 2% Minoxidil – the only ingredient clinically proven to effectively help hair growth in women and the only medicine available to treat female pattern baldness. 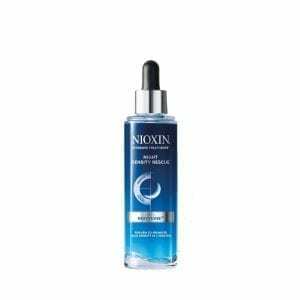 Hair Regrowth Treatment For Women – 90 Day contains 2% Minoxidil – the only ingredient clinically proven to effectively help hair growth in women and the only medicine available to treat female pattern baldness. 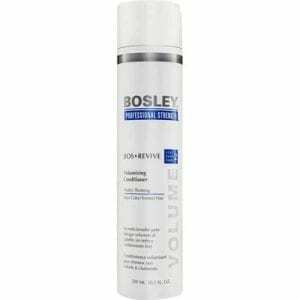 The super-concentrated formula, with CoZyme-10® Vitamin Complex, targets areas of advanced thinning hair such as the hairline or crown. Keratin helps protect the cuticle and boosts damaged hair. 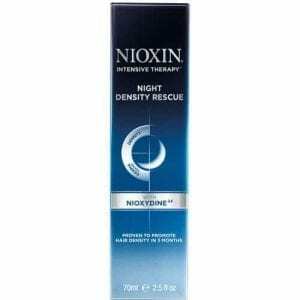 Intensive Therapy Night Density Rescue is a night treatment clinically proven to promote hair density in three months. 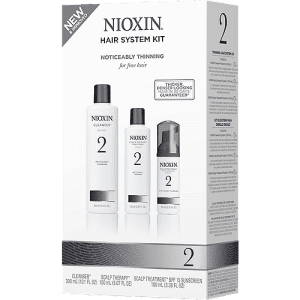 The NIOXIN System 2 Kit is a three-part regimen that cleanses and conditions the scalp and hair. 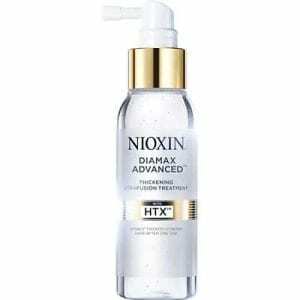 Antioxidants, botanicals and vitamins help fine hair look thicker, and give it all-over strength and shine. 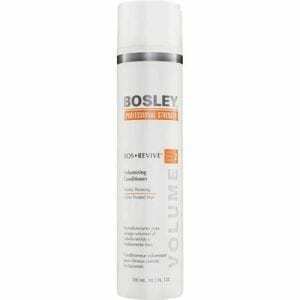 This system is infused with white tea extract and peppermint oil that refresh the scalp. Treat normal to thin fine hair with the NIOXIN System 3 Kit. 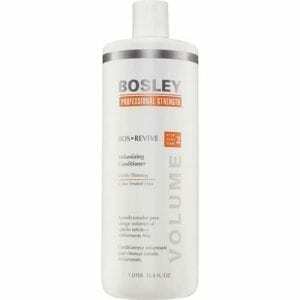 This three-part system cleanses and conditions the hair and scalp with antioxidants, botanicals and vitamins. 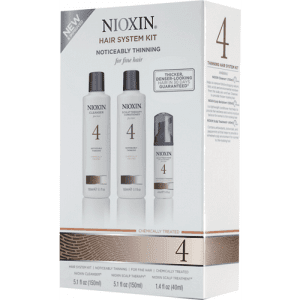 This kit gives chemically-treated hair shine, strength and fullness, and refreshes the scalp with white tea extract and peppermint oil. 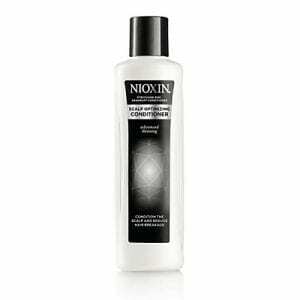 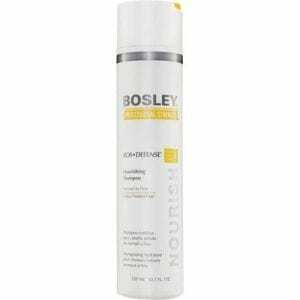 Nioxin System 4 is specially designed for noticeably thinning, fine, chemically-treated hair. Nioxin System 5 is specially designed for normal to fine, medium to coarse, natural or chemically-treated hair. 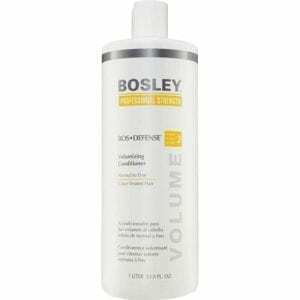 Scalp Optimizing Conditioner helps minimize the appearance of thinning by reducing hair loss due to damage and conditions hair to leave it smooth and manageable. 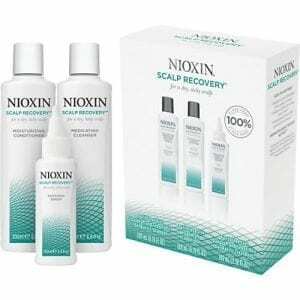 The Nioxin Scalp Recovery Kit helps relieve dry, itchy scalps so you can be 100% flake-free. 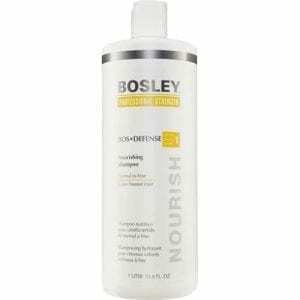 The Medicating Cleanser is an anti-dandruff shampoo that helps prevents and relieve the symptoms of scalp irritation.